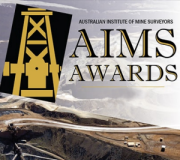 AIMS Awards Deferred in 2018 But Returning in 2019! The AIMS Awards have been deferred for 2018 but following a comprehensive review will be open again for submissions for 2019. The AIMS Board apologises for the inconvenience, please check back later.